Please take Note!!! The Western Iowa Synod Mission Center will be closed on Monday and Tuesday, November 9-10, as the synod mission team will be at a spirituality retreat. 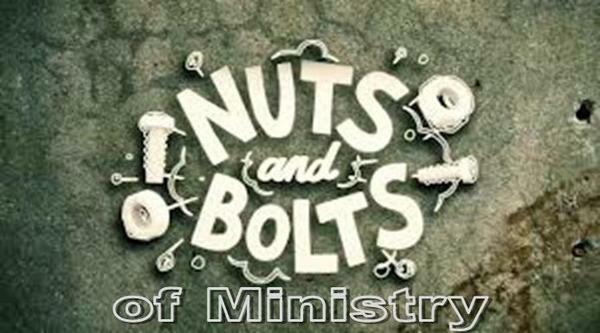 ​The annual WIS Leadership Academy is scheduled for February 27th in Atlantic and February 28th in Storm Lake, with the theme of "Nuts and Bolts of Ministry"! Leadership Academy Workshop Topics We would like your assistance in choosing the topics for workshops offered. Please click here (if you haven't done so already) to access the form in which we would like you to choose the top three topics you would be interested in learning more about. Thank you!! 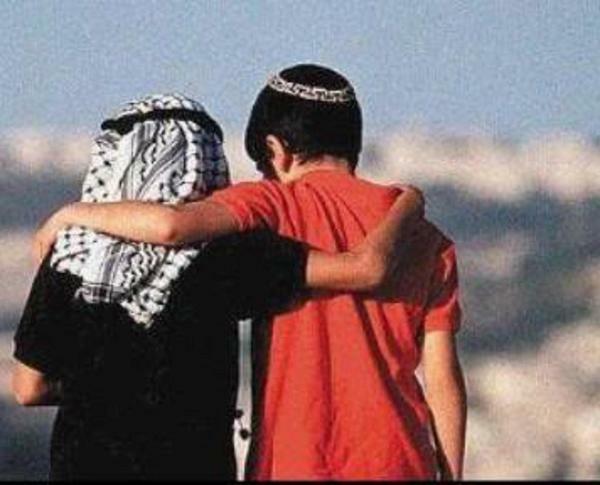 Israeli-Palestinian tensions flair up anew. Who came? ELCA Peace Not Walls and Ecumenical Accompaniers came, among others, who stand strong and continual, seeking voices and avenues toward peace in this precious yet precarious region of the world where the United States has so much influence. Reach for the Stars, represented by Flor Johnsen and family of Laurens, received a grant money award of $1,000.00 from Memorial Lutheran Church, Ministry Endowment Fund, Nevada, Iowa. 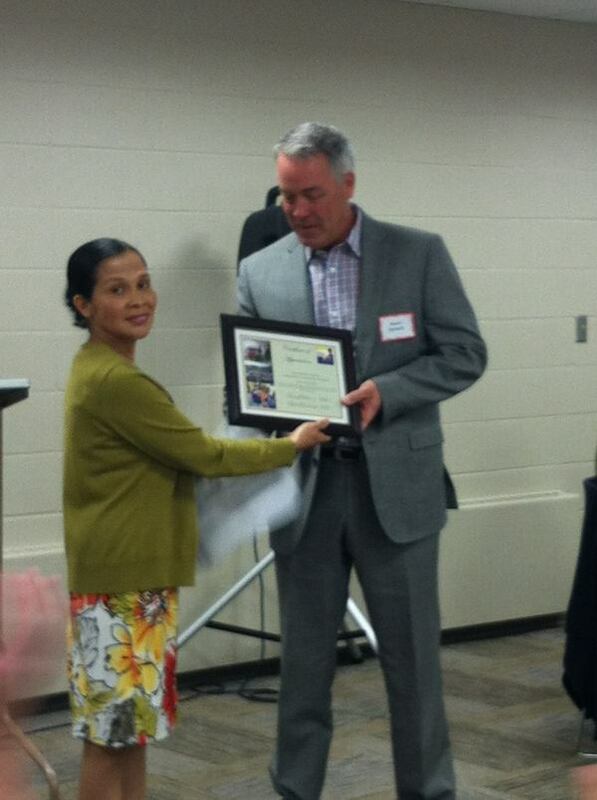 There were 27 awardees that presented different projects within the congregation,local, and global ministries. 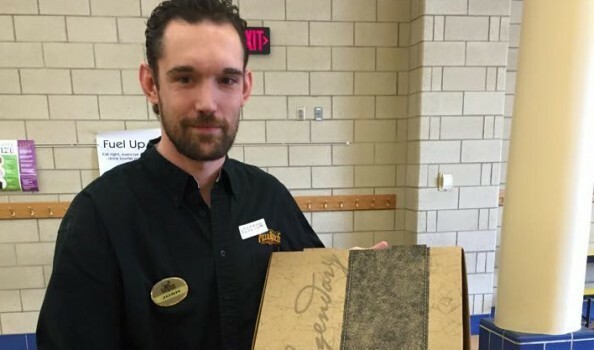 The event took place at Memorial Lutheran Church, Nevada during their worship service on October 25, 2015. Reach for the Stars was lucky to receive twice this award. The money grant will be used again to ship boxes of donated books to poor schools in the Philippines. Reach for the Stars presented a plaque of appreciation to the MemoriaL Lutheran Church (ELCA) congregation for their continued support to their outreach. Flor Johnsen and her family are members of Our Saviors Lutheran Church in Albert City. Please come to St Peter Lutheran Church on Thursday, Nov 19 and 5:30 p.m. St Peter Lutheran Church will be going to Germany in August 2016. Only 30 seats are available. Fellowship travel is a specialty of Collette travel and their itinerary looks great! 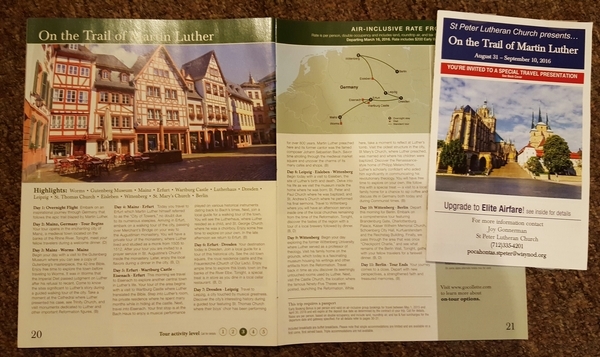 "On the trail of Martin Luther, " will take us to Mainz, Worms, the Guttenberg museum, Erfurt, Wartburg Castle, St Thomas church, Wittenberg and more! Can you picture yourself enjoying a brew at a pub in Wittenberg like Luther and his students did? What would it be like to hear the organ where Johann Sebastian Bach played? Wouldn't you like to see the doors on which Dr Luther nailed his 95 theses? What a great way to get in the spirit of Reformation 500! Here is what Derald Goetz had to say about the event, "This Thankfulness Event brought some awareness as to the many programs that are being supported though our mission efforts when giving to the ELCA. For me personally it was a reminder that we are part of a bigger church and there are many good things that are being accomplished through our joint efforts. 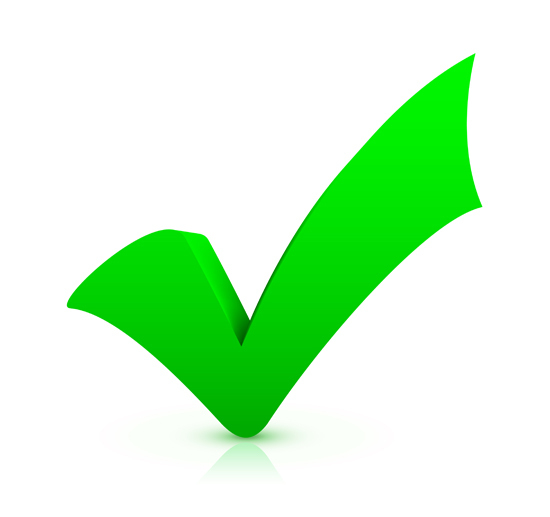 Thank you everyone on the WIS mission team for sharing all those “good” things that are being done. It was something that I needed to hear. God's mission is good." 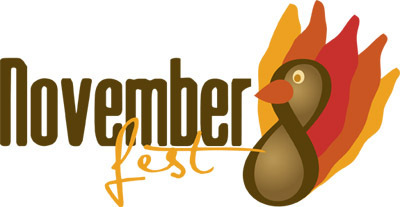 Come and join us on November 5th at First Lutheran in Sioux City from 6 PM -8 PM for the next Thankfulness event! The meal will be provided. For Upcoming Dates, Times and Locations click link below! As many of you know the issues of food insecurity are close to my heart after spending years helping direct ELCA World Hunger. 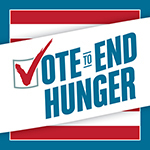 In 1960 President John F Kennedy stated that hunger was a problem we can fix. Fifty-five years later we continue to try. The following is an invitation to a gathering in Des Moines on November 8, sponsored by the major faith communities of Iowa, that will show our willingness to stand together to end hunger. Please plan to join me at Grand View University.